When we’re overcome with worry, there’s no false bravado that’s big enough to prop us up. 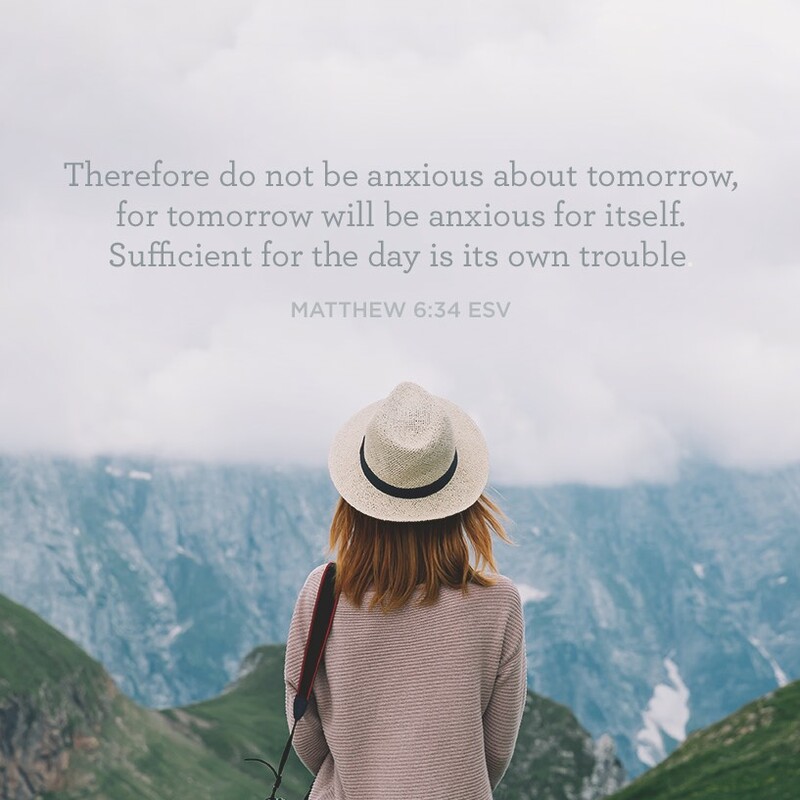 The real cure for worry comes when we relinquish our burdens and “cast all of our cares” on Jesus. Hear the encouraging message on Truth For Life with Alistair Begg!